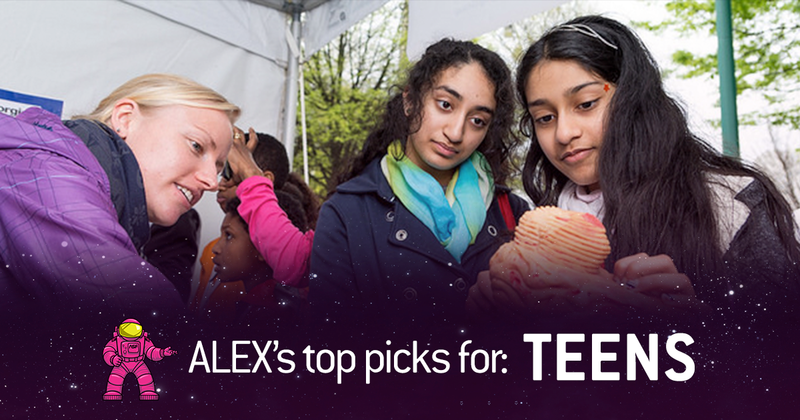 Check out ALEX’s top picks for teens in these #ATLSciFest 2019 events! 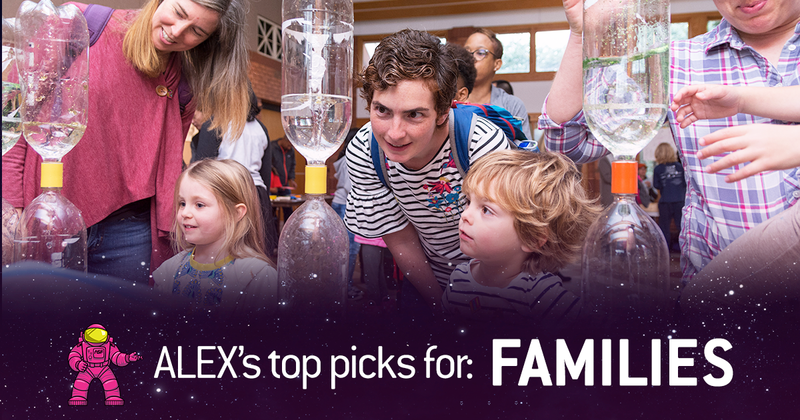 Start planning your Atlanta Science Festival experience with these curated events, taking place all over metro Atlanta March 9-23. 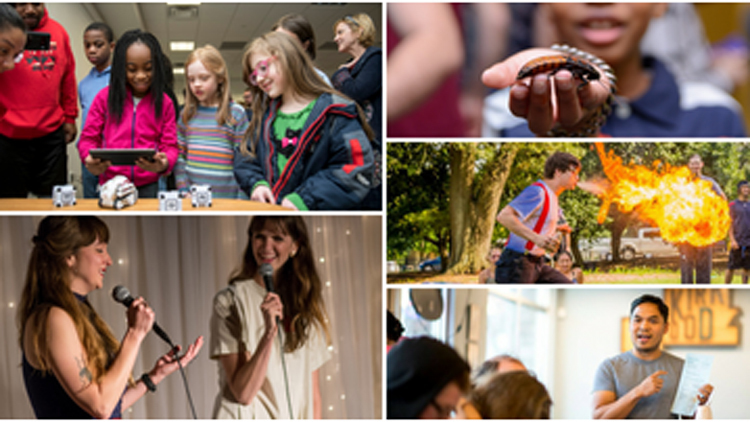 Meet scientists, learn to code, discover the story of Ada Lovelace, and much more! Young girls need female role models if we want to close the gender gap in science and engineering. 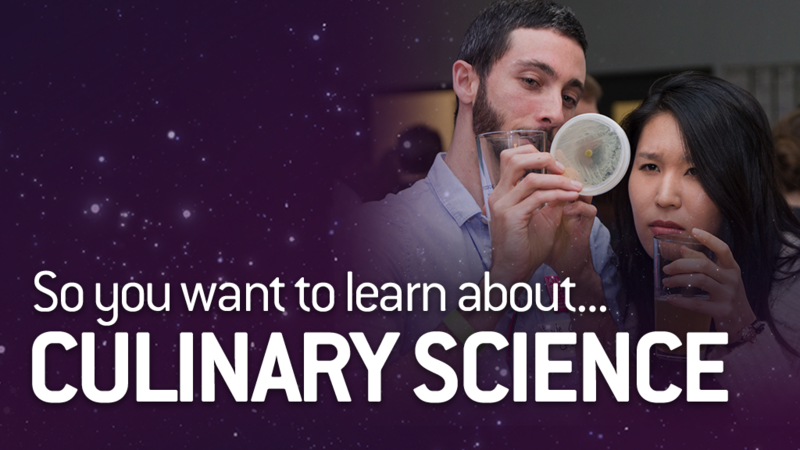 This event is a chance for middle-school girls to meet face-to-face with real women in science, ask questions about their careers, and imagine themselves as scientists, too. Together, we’ll build a circuit and play games to encourage discussion. 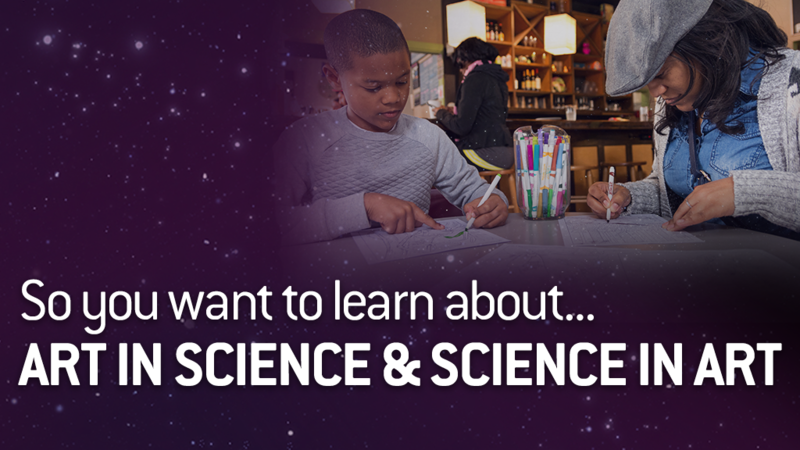 Parents will learn about how to nurture their daughter’s love of science and help them succeed. And there will be ice cream! Purchase tickets to this family event here! Join us for an interactive panel discussion that will enlighten and empower girls and young women to pursue careers in STEM: Science, Technology, Engineering, and Math! You’ll meet exceptional women from a diverse set of STEM careers and learn about their unique journeys that led to their respective careers. You’ll understand what they do, how they make a difference in the world, and how they help people using STEM. 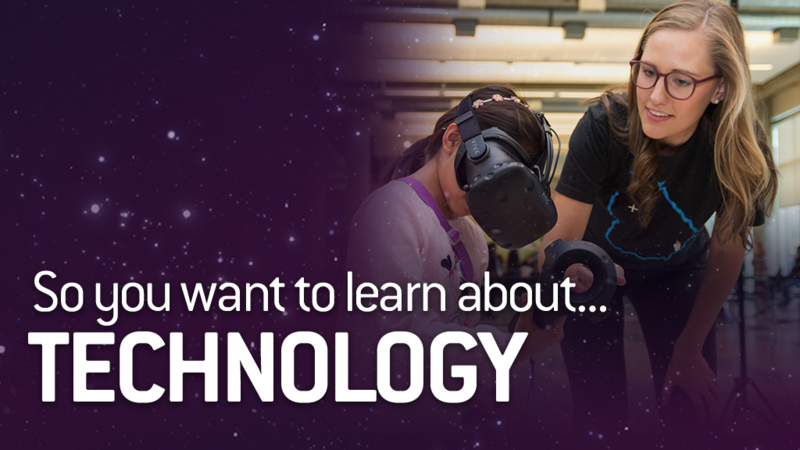 You’ll walk away with advice, guidance, and to-do’s specific for girls and young women to help jumpstart your STEM journey. And as a bonus, you’ll take home some STEM Gems swag that includes the 44 STEM Gems and STEM careers featured in the STEM Gems book! Autographed copies of the STEM Gems book will be available for purchase. Purchase tickets for this event here! Is it really true that the queen bee calls the shots? How do honeybees communicate and make the best decision for the hive community? Come for a fascinating close-up look at the latest honeybee research, complete with hive observations, a honey tasting, and an outdoor experience at Blue Heron Nature Preserve. Note: This event repeats on March 17. Purchase tickets to this event here! Your ghost host with the most, Professor Morte’, brings you a special SCIENCE version of the Silver Scream Spookshow for the Atlanta Science Festival! Morte’ and his gang of ghouls will entertain you before the film and your favorite genetically-modified rock band, Leucine Zipper and the Zinc Fingers, will play before the show! Tickets available at the door. Learn more about this event! Let’s dive into the heart of how the internet works! How exactly does YouTube show you videos so quickly? What are BitCoins and how do you get one? How does information move from one computer to another? Join us for an interactive session where we will answer these questions and more as we tinker with code, rotating through different stations doing everything from seeing how your Snapchat snaps move through space to learning how to hack a bank [simulated, naturally]. Learn more about this free event! Why is wombat poop cubed? How did bacteria make Earth habitable for humans? What kind of weather happens in space? 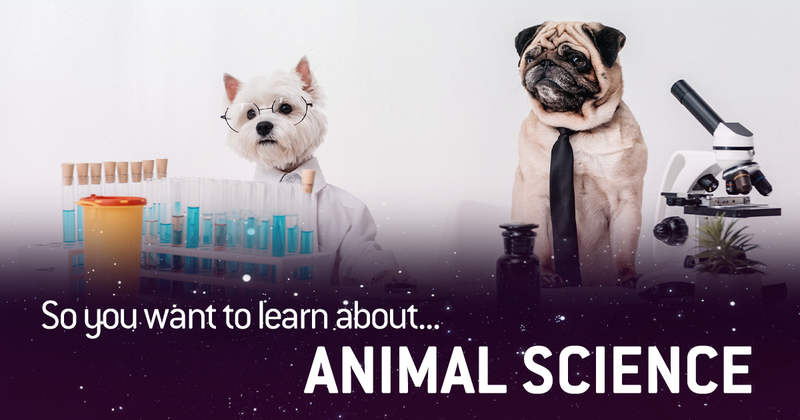 WABE, Atlanta’s NPR station, presents scientists from different disciplines as they demystify their fields of study, and offer us a chance to Ask a Scientist. 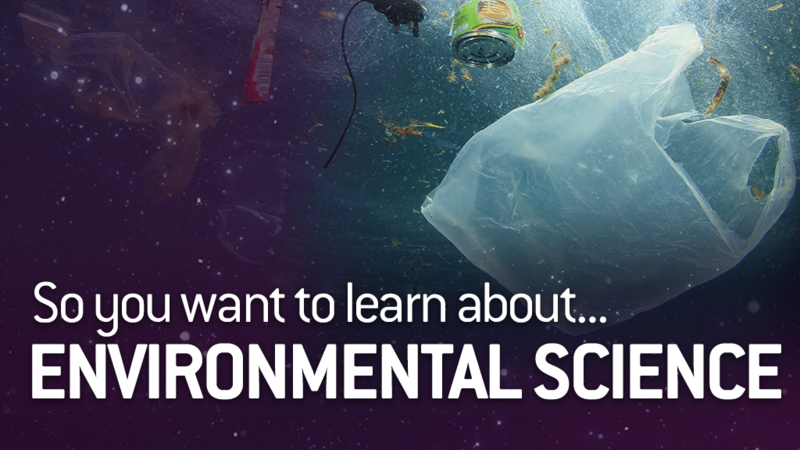 Join WABE’s science reporter, Molly Samuel, and science enthusiasts of all ages, for an educational, entertaining, and exciting afternoon. Register in advance for this free event! Have you ever wondered how creamy goat cheese is made or what makes it so delicious? Come out to Decimal Place Farm, a Saanen goat dairy just 10 miles from our State Capitol. You’ll get a chance to practice milking, scoop cheese curds from whey, and visit chickens as they scratch for bugs. We’ll take a mild hike through the woods and across the creeks as we search for forest treasures, and visit the farm’s small garden, feeding your curiosities along the way. 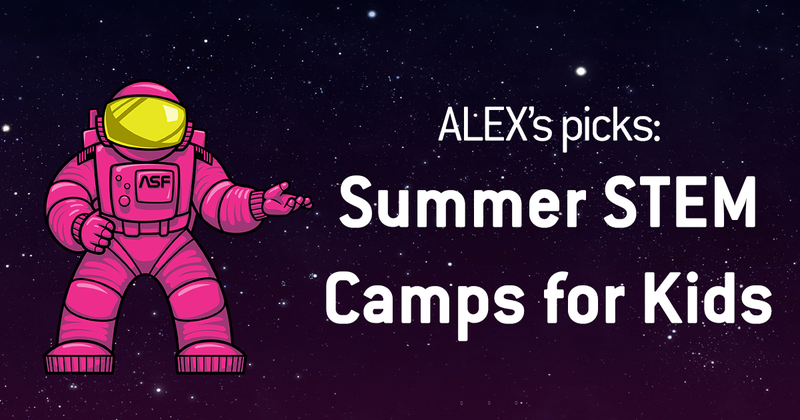 Don’t forget to pack your boots and a thirst for science adventures! Note: There is a second session of this event later in the day at 1pm. Purchase tickets for this delicious event here. Earth to Sky Performance Company presents Constellations, an exploration of star stories. This hour-long theatrical show uses creative movement both on the ground and in the air to interpret the ancient stories behind the night sky’s luminous formations. From the Native American myth explaining the creation of the Milky Way to the Greek epic of Hercules and the dragon, this enthralling show imbues ancient tales with the excitement of aerial arts. Purchase tickets here! Ada Lovelace: mathematician, poet, first computer programmer. Ada and the Engine is a play that portrays Ada’s struggles as a female in a field of only men and highlights the same struggles that women still have today in STEM. Come see the play and the multimedia gallery portraying women throughout history in STEM fields. Following select performances, we will have a talk back about the themes of the play. Note: This event repeats on Friday, March 22 as part of the Festival, as well as Saturday, March 23 (not part of 2019 Festival). Purchase tickets here! Do you want to learn how to code AND to help your community? Come to our mini-Hackathon workshop and learn the basics for how to develop websites, games, phone apps, and more to benefit the health of your community. After completion of this workshop, you will be fully prepared to participate in our all-girls Hackathon. Register in advance for this free event! Interested in subscribing to our mailing list? 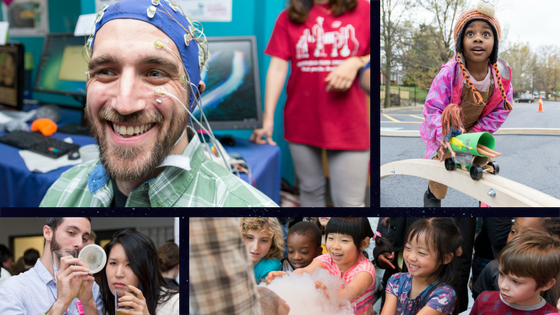 Subscribe to our e-newsletter to stay informed about opportunities and events with the Atlanta Science Festival. Kellie’s love of science was sparked at a young age, thanks to her microbiologist father’s infectious enthusiasm for learning. She chased her curiosity first to North Carolina State University to study microbiology, then to the National Institute of Environmental Health Sciences for molecular biology training at the bench. Eventually, she moved to Atlanta to pursue a PhD in microbiology and molecular genetics at Emory University, and the city hasn’t been able to shake her since. Kellie is a firm believer that science is both everywhere and for everyone, and is fascinated by the intersection of science, art, and humanity. Her penchant for inspiring curiosity and wonder about science serves her well in her role as Festival Coordinator. 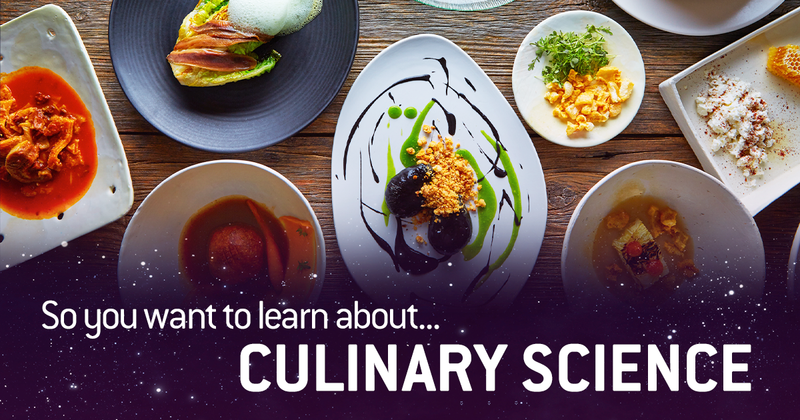 What about science has totally wowed you? I’m particularly fascinated by the microbes — and related “zombie diseases” — that climate change is beginning to release from melting permafrost in Arctic regions. Debbie began her volunteer life as a Candy Striper at a local hospital. That experience showed her how rewarding it can be to make a difference in someone’s day. Over the years she has volunteered for many organizations; SF Youth Soccer, Atlanta Fest, Habitat for Humanity and too many festivals to name. Since retiring as a teacher, Debbie has been spending even more of her time and expertise volunteering. She is currently a puppy raiser for Canine Companions for Independence and president of the Atlanta Chapter, Tech Crew Leader for New City Church, core team member for Acton Children’s Business Fair by the Forest School and Expo Volunteer Coordinator for the Atlanta Science Festival. In her spare time, she loves to garden, paint, create and explore the world, seeking to quench her thirst for knowledge. I am totally wowed by the light shining from a child’s eyes as they experience the wonders of science for themselves. 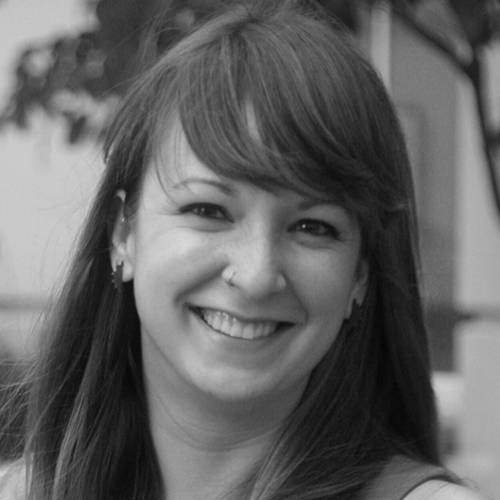 Danielle is a continuous improvement engineer at The Clorox Company. She travels to North American and Latin America to assist the various sites in the Clorox family to involve everyone every day in improvement. She enjoys focusing on furthering education/skills which led her to achieve undergraduate and multiple masters degrees. She is one of less than 35 Certified Master Facilitators in the world. Danielle and her family are animal rescuers and often share their home with foster pets. She enjoys travel, Zumba & Orange Theory Fitness, swimming and spending time with her family. And she is an endless volunteer-aholic! 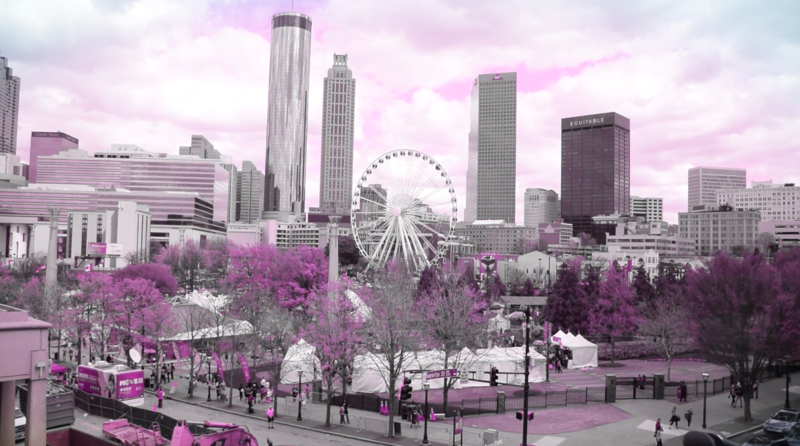 What science connected piece of Atlanta do you love most? The STEM community is the best! I have been lucky enough to meet so many wonderful people that are focused on inspiring Metro Atlanta youth in STEM. I look forward to the Festival every year to catch up with volunteers, event leads, attendees and ASF Core team members. LOVE it!! Curious and investigative by nature, Sarah has always been a lover of all things science. Sarah received her B.S. in biology from Ga Tech and her PhD in microbiology and immunobiology from Harvard University. Sarah is one of the founders and the board chairman of the science journal and education non-profit, Journal of Emerging Investigators. She is also an assistant professor of biology at Oxford College of Emory University where she shares her thrill and passion for science with her students. Both in her professional and personal life Sarah advocates for effective and clear communication of science with the public. Meisa Salaita has made it her mission to help others see and appreciate the beauty of science by making it a part of everyday cultural experiences. Through her work founding and directing the Atlanta Science Festival, she spends her days convincing everyone else to fall in love with science as well. To that end, Meisa also writes, has produced radio stories, and hosted TV shows – all in the name of science. In addition to her work with the Festival, Meisa is a producer for The Story Collider, a science storytelling podcast. 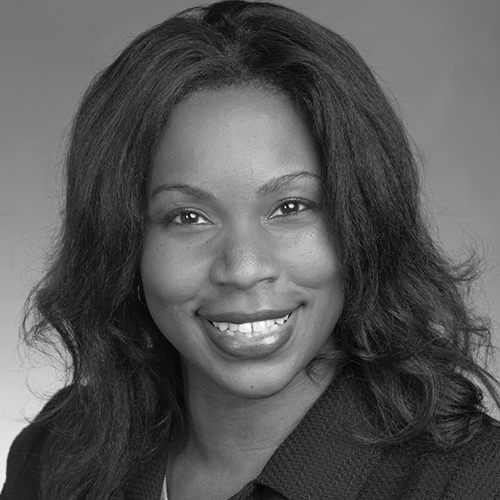 Meisa has a Ph.D. in chemistry from Northwestern, and was recently named by the Atlanta Business Chronicle as one of 20 Women Who Mean Business in Atlanta. I’m totally blown away by the periodic table of elements. It’s amazing how, even when early scientists had not yet discovered an element, they could predict its properties based on where it would be on the table. Jordan Rose is a creative, lifelong learner with a passion for promoting science literacy and building community partnerships. 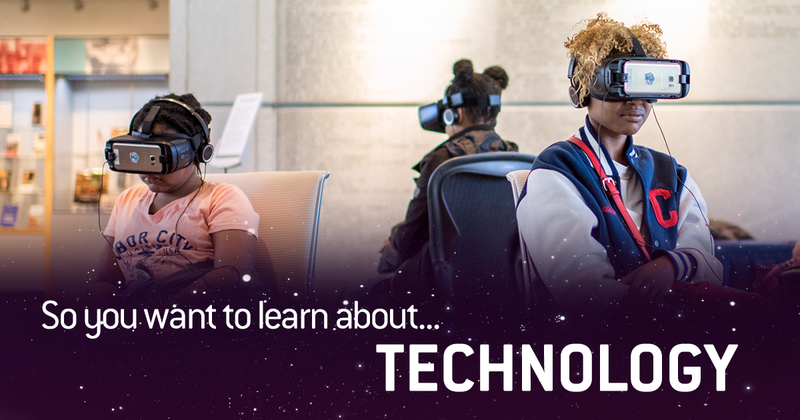 As co-founder and co-director of Atlanta Science Festival, Jordan is helping to bring together schools, universities, companies, and museums to celebrate Atlanta’s STEAM ecosystem and highlight opportunities for the public to learn and love science. 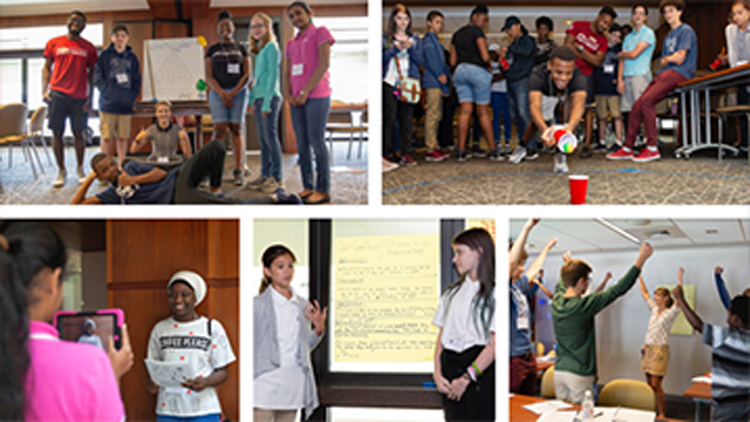 Previously, Jordan led science education initiatives at the Georgia BioEd Institute and the Emory College Center for Science Education, supporting K-12 teachers and students and facilitating university-community partnerships. Jordan has a B.S. in neuroscience and a Master’s in Public Health from Emory University. He serves on advisory boards for the Technology Association of Georgia Education Collaborative, Georgia Tech’s GIFT program, and the Georgia BioEd Institute. 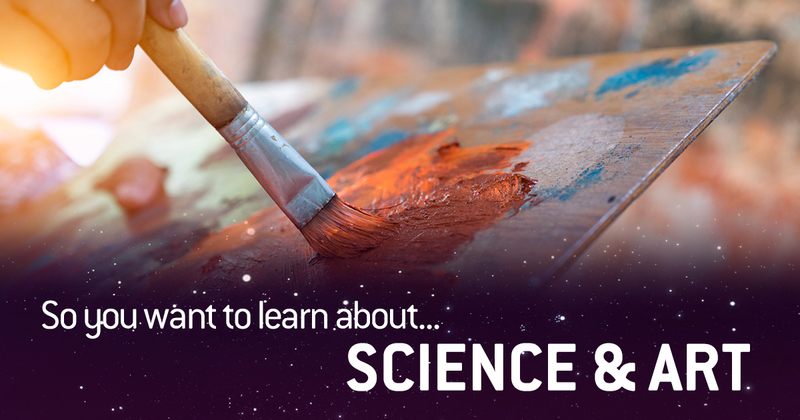 What wows you about science? Parasitic flatworms that infect ant brains, make the ants climb to the tips of grass where they are eaten by cows, lay eggs in the cow’s gall-bladder, get pooped out, eaten by snails, excreted in slime balls, which are (surprise!) eaten by ants, who are once again compelled to the grass-tops by the brain-dwelling worms. And the life cycle begins again. That’s science y’all. Kristy Rachal is the Community Development Manager at Georgia Power Company, where she is responsible for the company’s efforts in preparing communities for growth and bringing new jobs and investment to the state. Prior to joining GPC, Kristy was the Director of the Consumers’ Utility Counsel Division of the Governor’s Office of Consumer Affairs. She also worked as an attorney for the Georgia Law Center for the Homeless, where she represented victims of domestic violence in restraining order matters and proceedings. A native of Montgomery, Alabama, Kristy is a graduate of Spelman College, where she majored in English/Pre-Law. She received her law degree from the University of Georgia. In her spare time, she enjoys reading, traveling, and spending time with her husband Tyrone and daughter Chloe. Outer space, generally, continues to wow me. Black holes, the search for dark matter — so many reminders that what we see and what accept as “real” are only the tip of the iceberg. Sarah Peterson believes that wonder and curiosity have the power to bridge divides and bring diverse communities together. As a Co-Founder and Director of New Initiatives of ASF, she brings together experience as a scholar and teacher of arts and humanities topics with a insatiable curiosity about the science underlying everything we do, see and use daily. In addition to her work developing and producing innovative programming and resources that present the wonders of science in surprising and engaging ways, she works to advance the professional and career development of Ph.Ds in all disciplines. She has a Ph.D in English Literature from Emory University. What are you curious about? I am endlessly fascinated and curious about the human brain and the nuances that make people experience the world in such dramatically different ways. 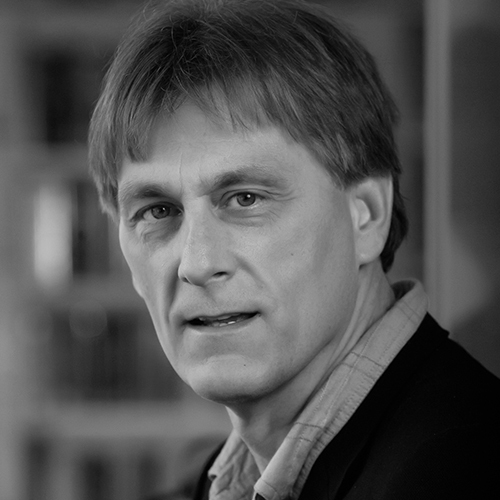 David G. Lynn has contributed in the general areas of molecular recognition, synthetic biology and chemical evolution. After a fellowship at Columbia University and teaching briefly at the University of Virginia and Cornell University, he served as Professor of Chemistry at the University of Chicago until 2000. 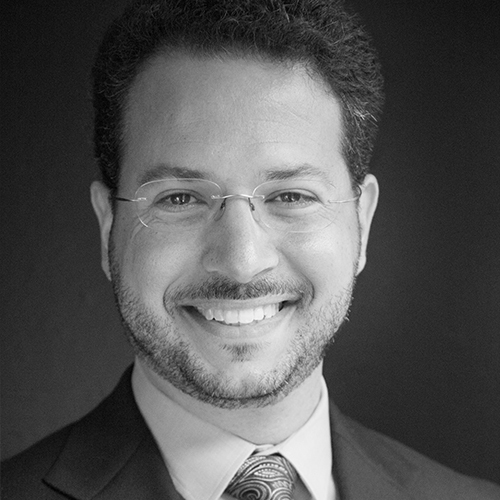 He moved to accept the Asa Griggs Candler Professorship in Chemistry and Biology at Emory University, and in 2002, was awarded one of 20 inaugural Howard Hughes Medical Institute Professorships. In 2011, Lynn was awarded the Emory Scholar-Teacher Award for pioneering several science/arts collaborations for communicating science and as an American Association for the Advancement of Science Fellow. He received the ACS Herty Metal in 2013 and served as Chair of the Department of Chemistry from 2006-15. The trees — that Atlanta is a city in a forest. 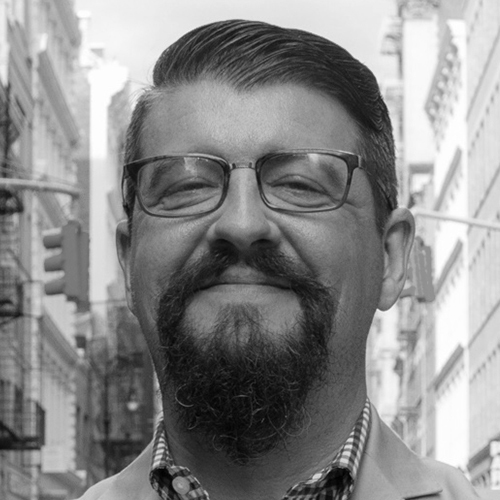 Jason Hoch is a digital innovator with over 20 years of senior leadership experience at both major media companies and tech start-ups. He is currently the Head of New Initiative at HowStuffWorks, where he is responsible for the next phase of podcast development of the HowStuffWorks brand with creators, partners and platforms. He was previously Chief Content Officer at HowStuffWorks, growing the podcast business 4x in 3 years. He also previously worked as SVP, Digital Operations at WWE, and as VP, Product and Mobile for Discovery Communications. I’m curious about how humans continue to wrestle with science and technology that is more exciting, yet harder to understand than ever before. What is our capacity to embrace this over the next 100-500 years? 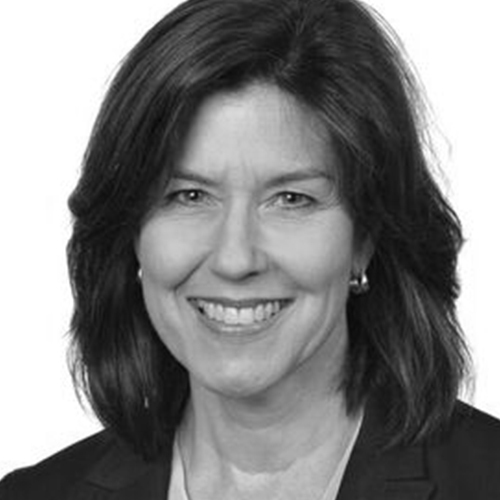 Lilyn is Google’s Head of Southeast External Affairs and Government Relations, leading the public policy, government and community relations efforts in the region. She is a proud Army brat who calls North Carolina home. Lilyn is a former journalist and communications professional. She’s also an avid gardener. Lilyn is a graduate of UNC-Charlotte. The research stemming from the top universities…And, I have a bit of a crush on Atlanta Botanical Garden. Lynn Durham is the associate vice president and chief of staff to the president of the Georgia Institute of Technology. Lynn frequently serves as a liaison with community and state leaders, as well as the staff at the Board of Regents of the University System of Georgia. Prior to her career in higher education, Lynn was a congressional staff member in the district office of Kentucky Congressman Larry J. Hopkins, and a researcher and writer for The Tennessee Journal. 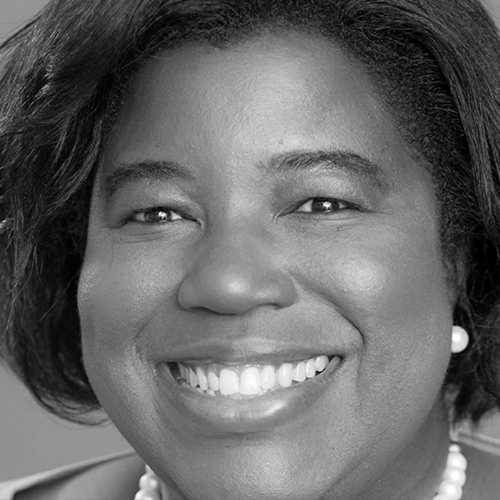 She earned a bachelor’s degree in Political Science from Radford University, a Master of Public Administration from Kennesaw State University and is currently working to earn her doctorate in higher education administration at the University of Georgia’s Institute of Higher Education. She is the mother of twins, Emily and Will. I am a three time cancer survivor and I am amazed and grateful every day for the incredible advances scientists have made in cancer detection and treatment. I am alive because scientists have never stopped trying to find cures to this and other diseases.